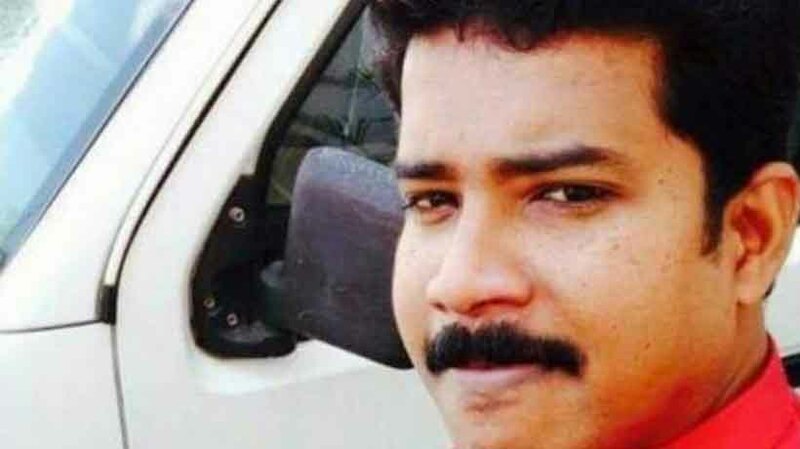 KOTTAYAM: The murder of radio jockey and folk singer Rajesh Kumar (34) is turning murkier with police suspecting the involvement of a group in the crime. Police said they have reasons to believe that a woman might be at the centre of the mystery. According to them, Rajesh had allegedly been involved in a relationship with a Qatar-based woman, who is already married. The woman had converted to her husband religion after the marriage. Rajesh had come into contact with her when he was working in Qatar earlier. The woman, a dance teacher, remained in touch with Rajesh even after he left Qatar. Several police teams have been sent to various places, including Chennai, Coimbatore and Salem.